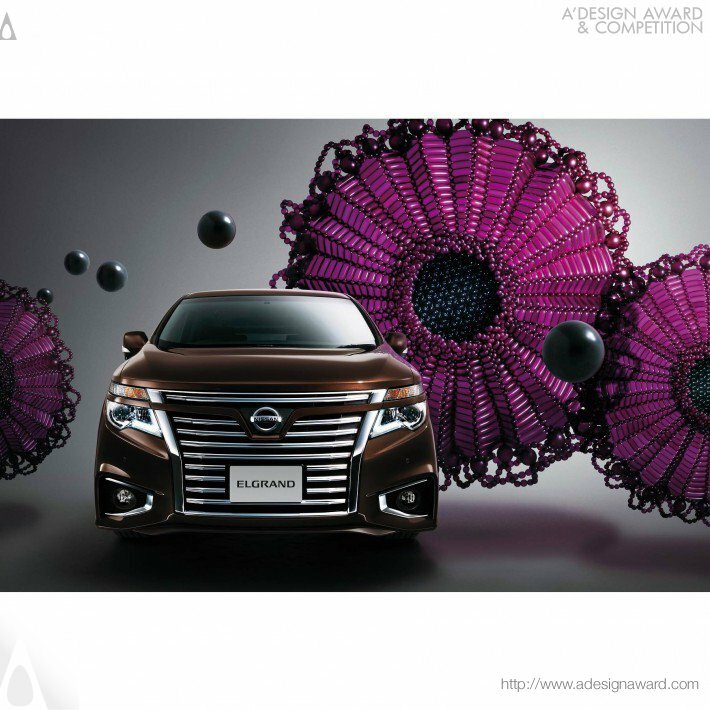 “Balloon artworks” are handmade and inspired by vehicles used for each month. 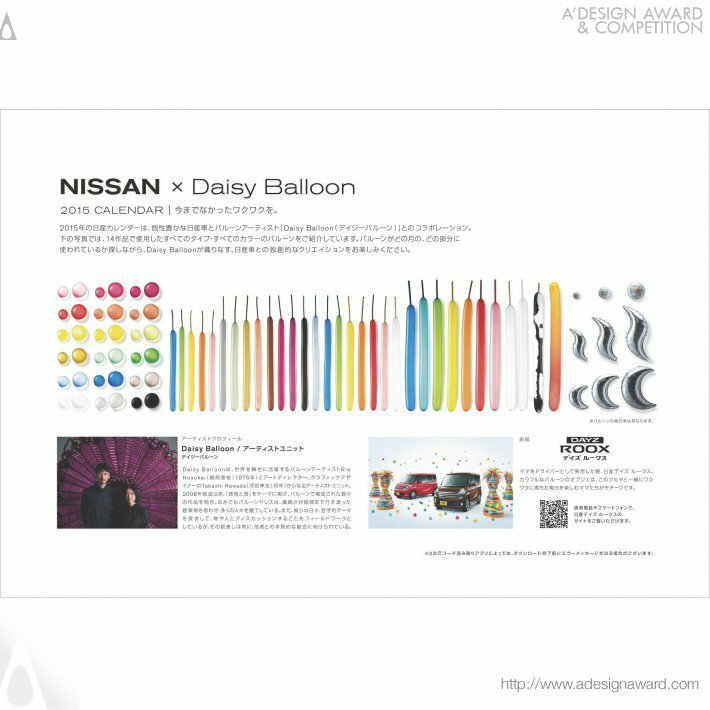 This collaboration between Daisy Balloon (balloon artists team) and Nissan brought an unique and new visual expression of Nissan products. 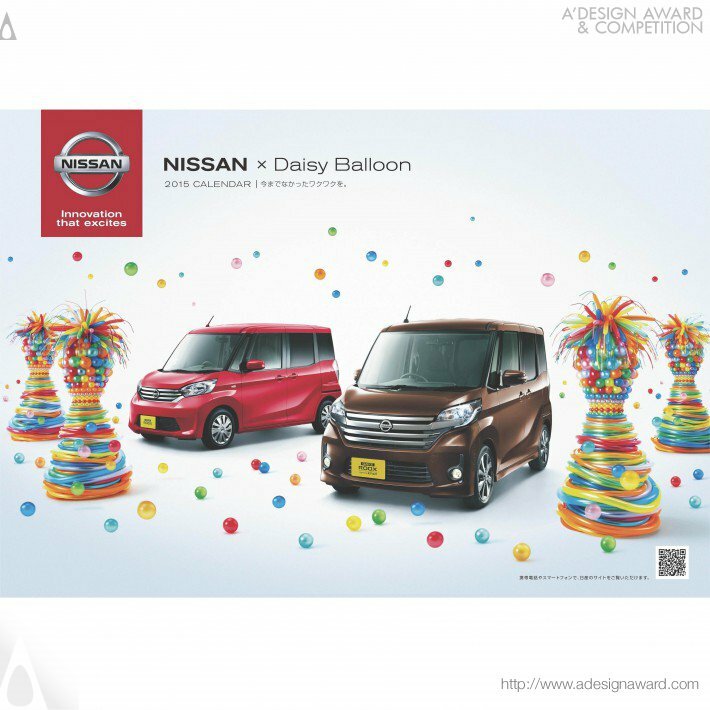 The main challenge was how to combine the robustness and hard edges of a Nissan car to the flexible and smooth appearance of hundreds of balloons of different colours. 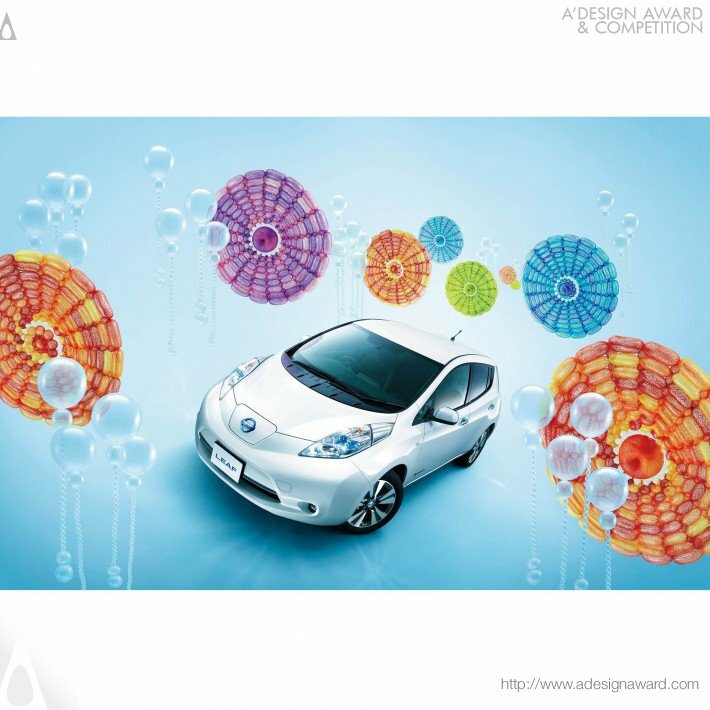 The final effect is an intriguing imagery with the vehicles’ characteristics being matched by balloon artworks. If you wish to have a very good calendar design, please contact our secretariat and indicate that you wish to work with TK/18475155 for your calendar project. We will process your request immediately and forward your requirements to TK/18475155. 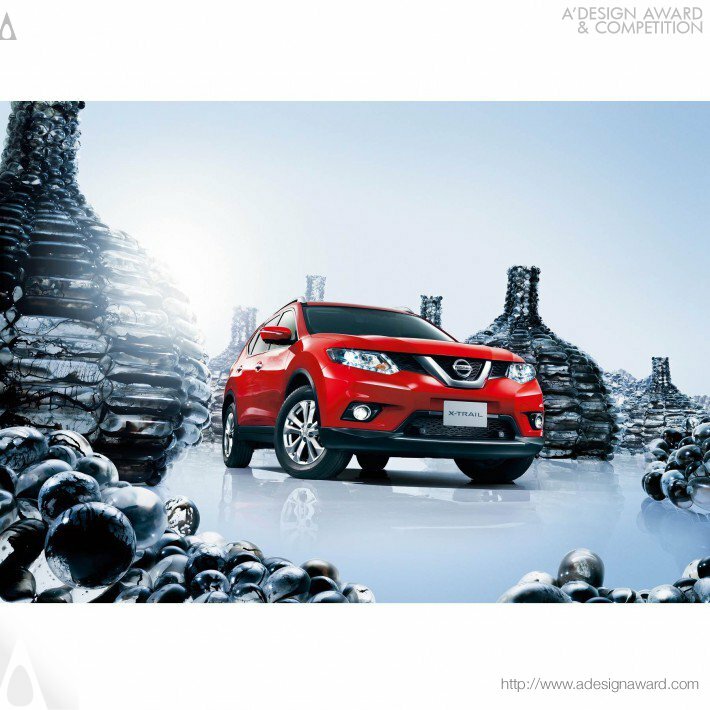 Request Consultancy for calendar design by TK/18475155.